Perfect Scent For any woman! 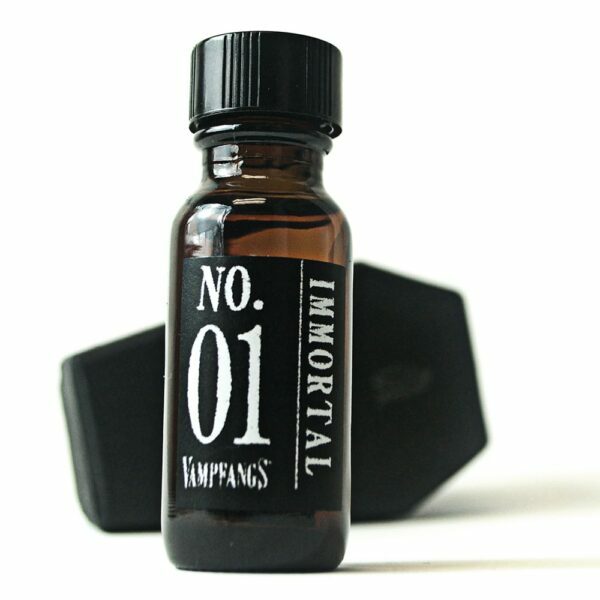 There is a reason why Immortal is Vampfangs best selling scent! Incredibly light with a very light hint of spice. 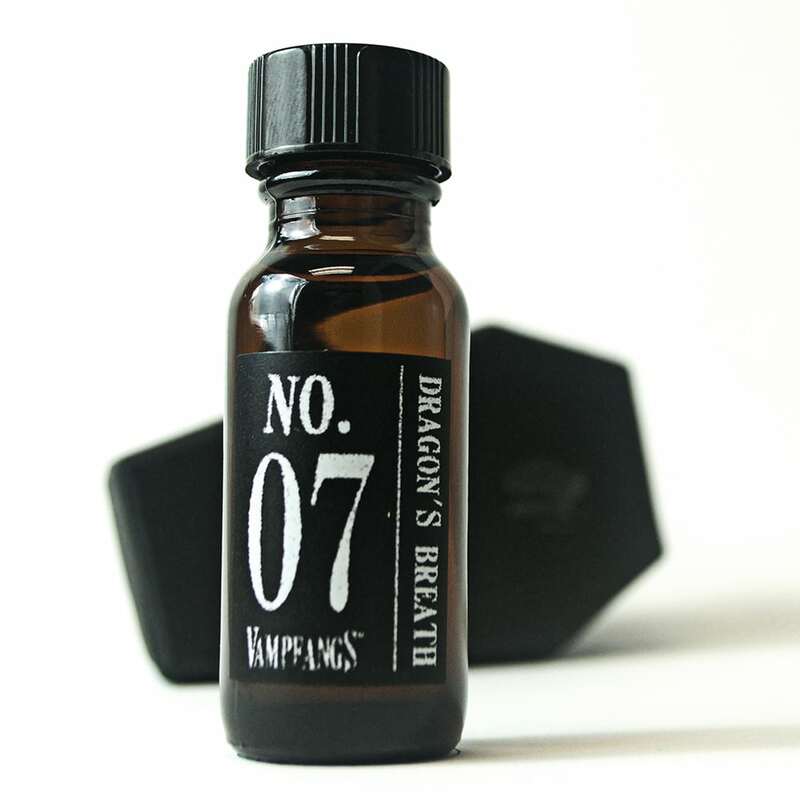 The ultimate vampire scent. We have been carrying this fragrance for over 10 years and nothing compares to it still. It is so hard to describe a smell. 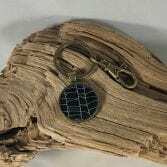 Some of our customers use descriptions like “clean and dangerous”, “Makes me think of a cool summer night”. The best thing is it smells a little different depending on the person wearing it. 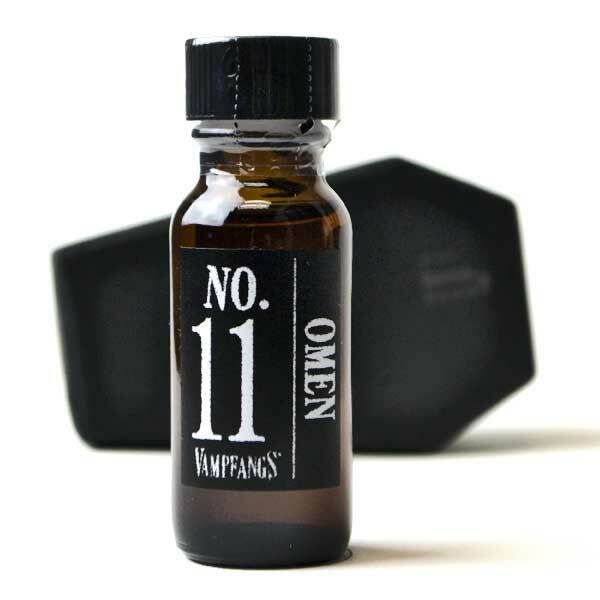 Each fragrance is expertly mixed to order by the master craftsmen at Dark Alchemy for Vampfangs. 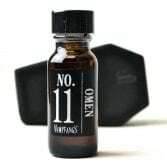 These fragrance oils are far superior to regular colognes and perfumes found on the market today. I love this scent! It reminds me of a funeral parlor, but in the best way. It has a lovely floral smell, and isn’t overpowering. My only perfume. End game. I’ve been buying this for 6+ years and I’ll never turn back. I wish it was stronger and deeper like it used to be, but nevertheless it is amazing. Feminine and very alluring. People will know you by this smell and associate anything like it with you for the rest of their lives. Buy it. You will not regret it. 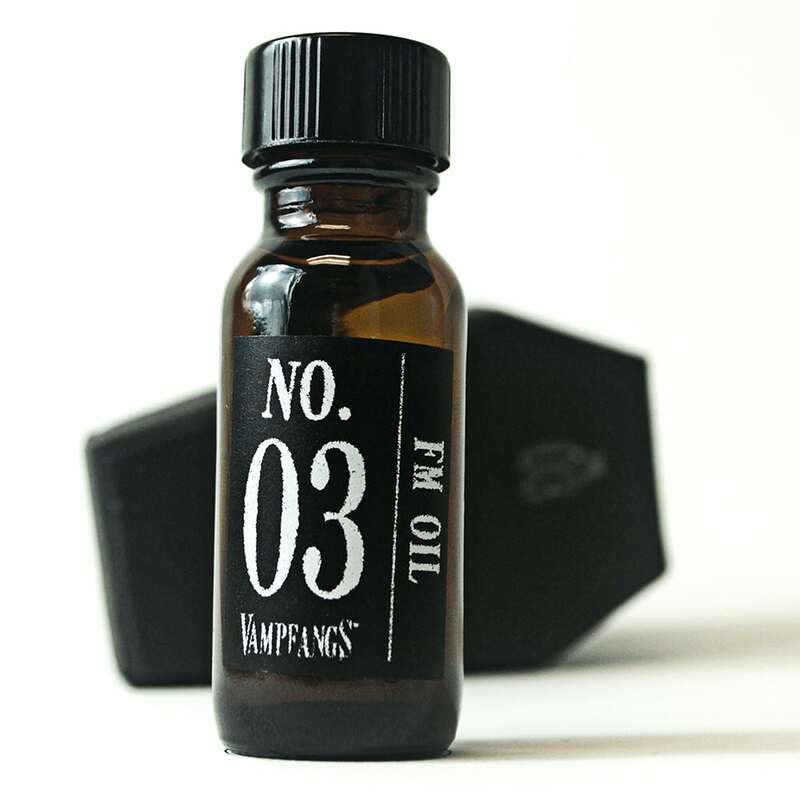 I have been a fan of Vampfangs for years but I never ordered any of the fragrance oil blends before. I live in the greater Hartford area of CT and I ordered my very first bottle on 8/28. It arrived on 8/30 so I was impressed with the fast shipping! 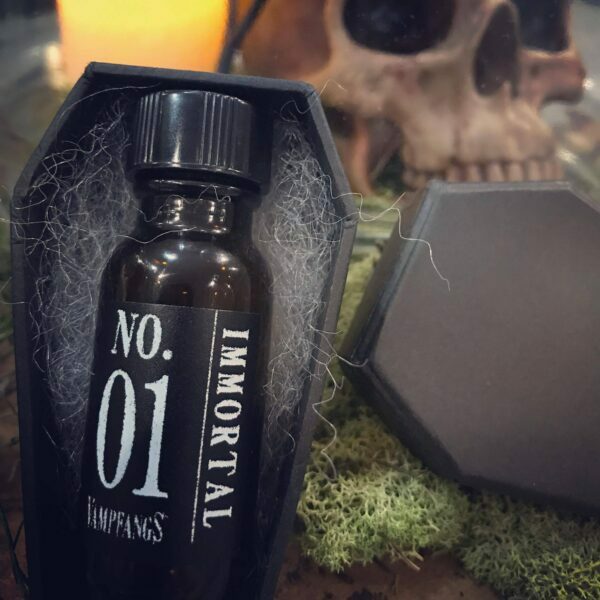 I love everything about this product including the small, black, coffin-shaped box it came in :O) (awesome packaging idea, btw!) The scent is hard to describe, but for me, it smells like mountain air, rain, citrus/floral all mixed with a light musk. I actually swooned when I smelled it for the first time! 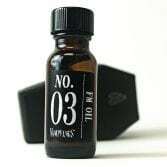 The scent of this oil blend is so well balanced and versatile, that it can easily be worn day or night. 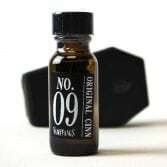 No wonder why it is your best selling oil blend! 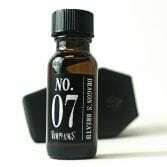 It is a high quality oil that is absorbed into the skin almost immediately. I rubbed one (tiny!) 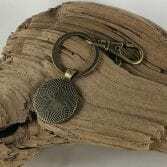 drop between my inner wrists then behind my ears yesterday and I am still smelling it as I write this review today. After almost 24 hours, there is a pleasant lingering floral scent with a hint of musk. Thank you so much Vampfangs! Your loyal customer ~Melissa P.